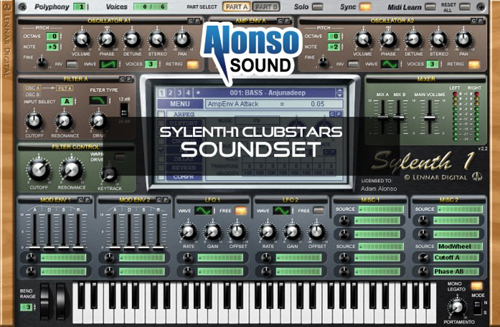 Welcome to Alonso Sound’s most pioneering soundset currently available. 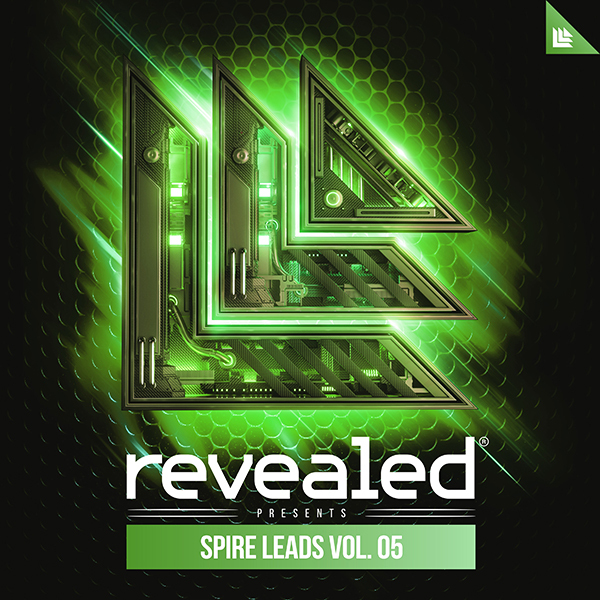 Here are 100 sounds focused on pure club-proof sounds aimed at the genres of anthem house, dirty dutch and electro house. All patches are equipped with full modwheel parameter assignments allowing you exploit and sculpt their endless wave shaping capabilities.